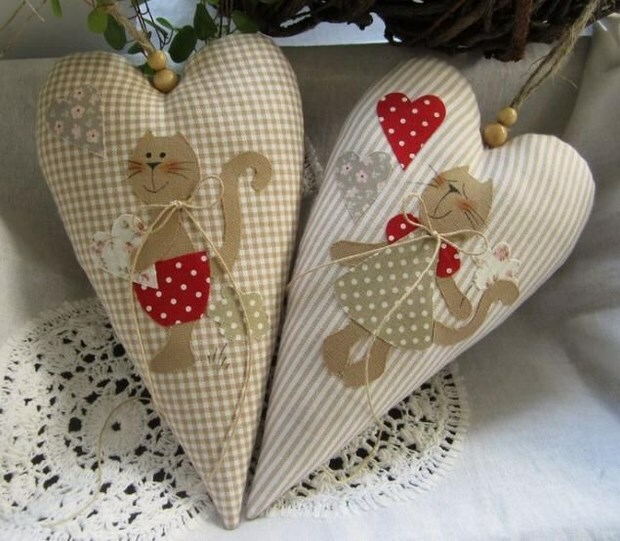 Fourteen of February is coming and boys and girls, women and men start thinking what to buy to her or his partner. What about your most precious part of your family – your children. They give you love and you return same every day. 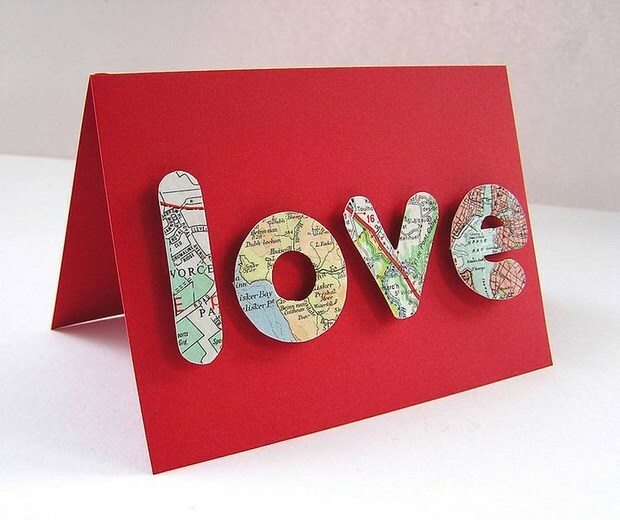 Choose from our Valentine crafts and show your love to your little ones. 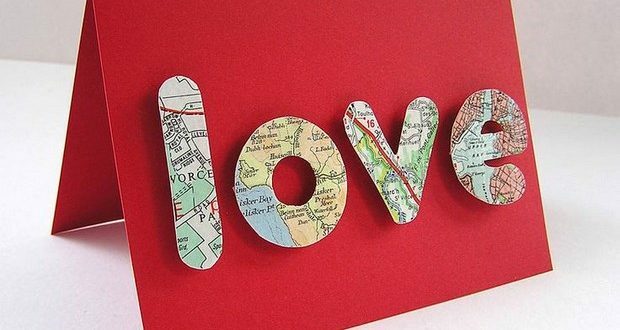 This DIY gifts are funny, colorful, amazing and all made from the bottom of your hearts. 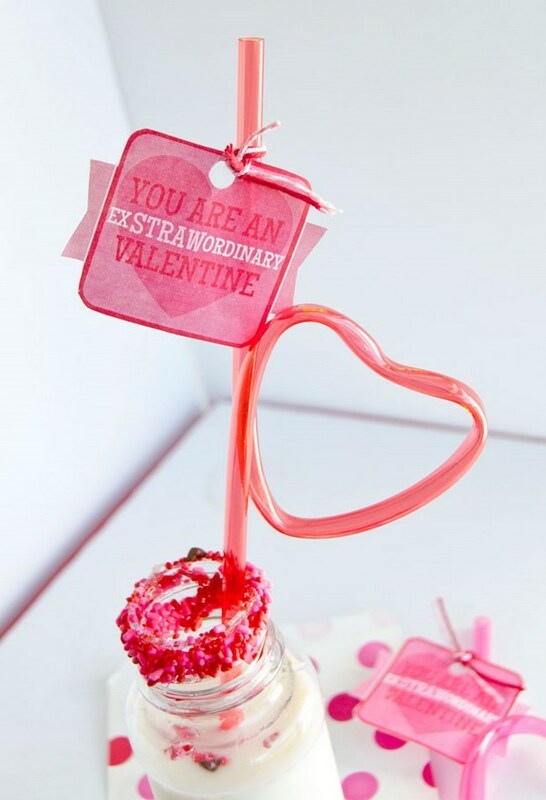 Try with your kids doing that valentine craft project. 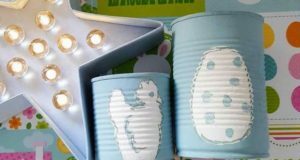 It is so easy and cheap upcycling gift. 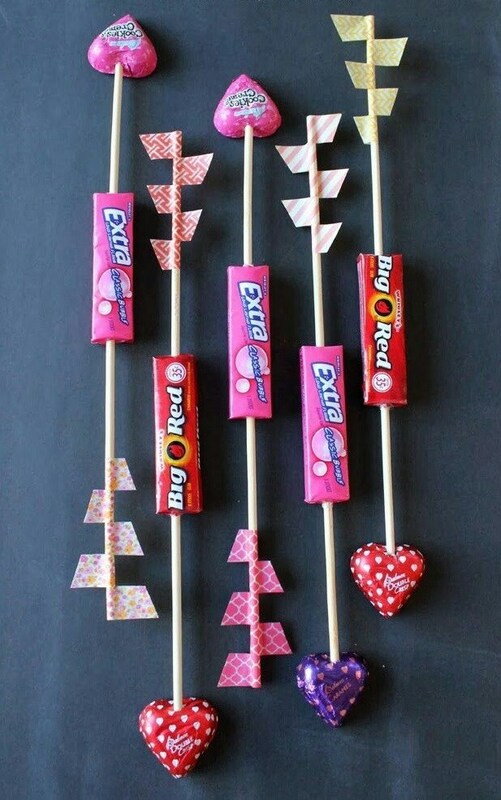 Just use your unwanted, old clothespins and give them to your kids to draw over. 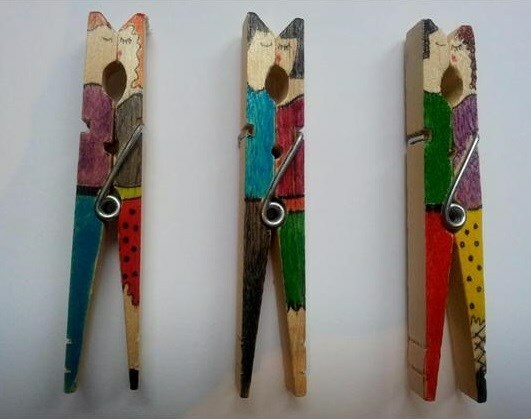 Before that with a pencil or a pen sketch the faces of the clothespins and now your kids are ready for action. 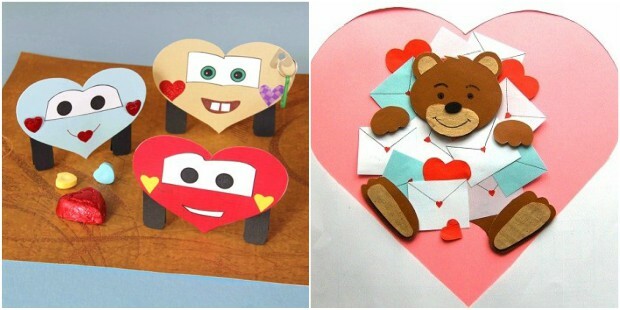 That’s how to involve your kids in the magic of the Valentines day. 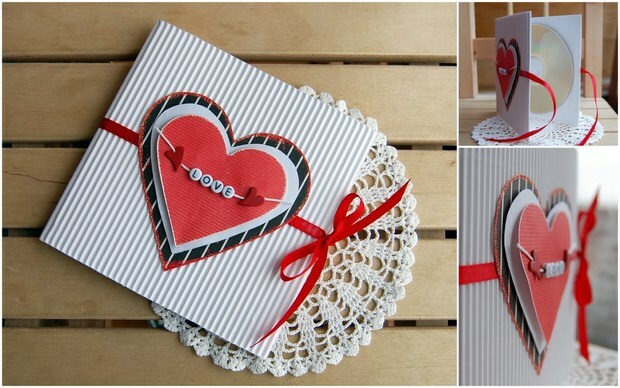 Let’s make some upcycling Valentine gifts for our kids now! 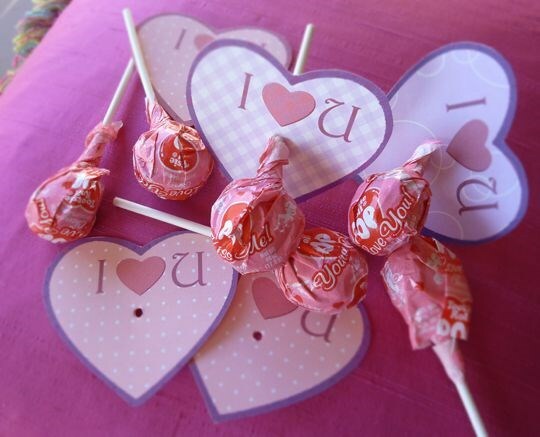 What they love is sweet, pinky, colorful, lollipops, straws and candies. 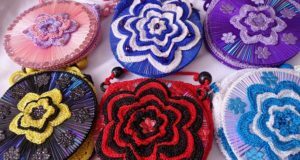 Just arrange them in an attractive way and they will feel part of the celebration. 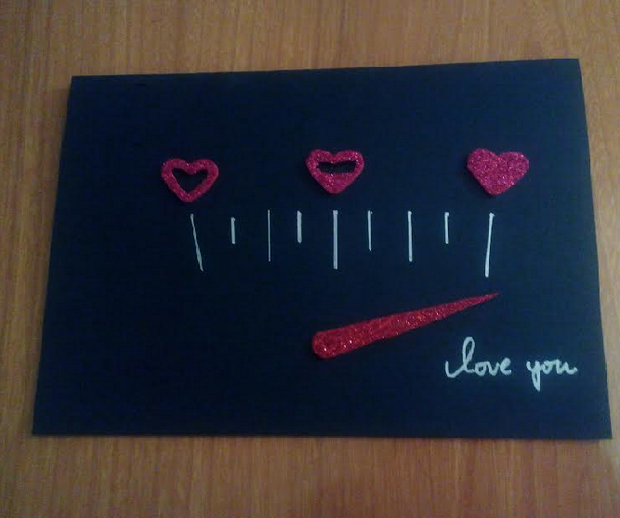 Our Valentine crafts give you something untypical as a feeling. 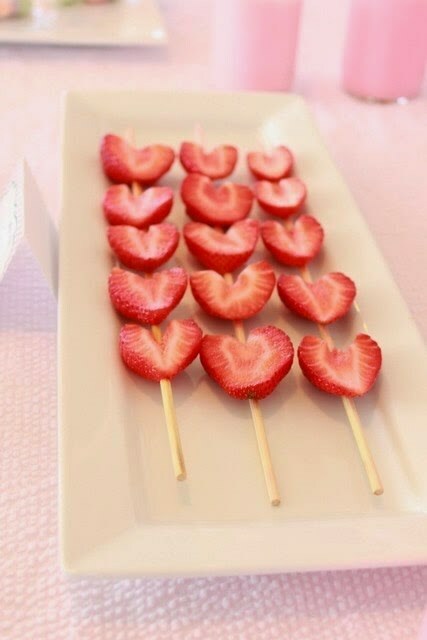 Simply half a strawberry and pierce them with a wooden stick! 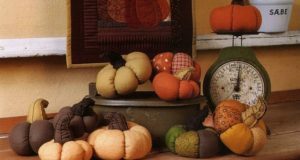 So great and easy! 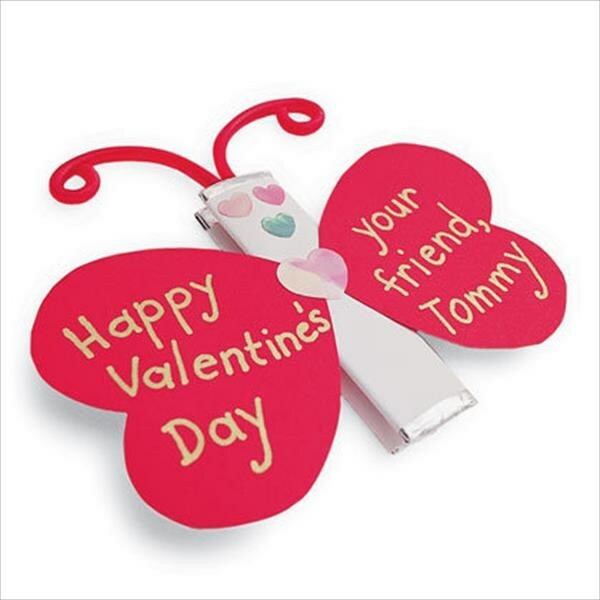 Enjoy your Valentines Day with your kids!